In September, FCG Sweden successfully concluded a five year framework agreement with the Swedish Institute for the implementation of the leadership and social entrepreneurship programme SHE Entrepreneurs. The programme is designed for emerging young women social entrepreneurs in the MENA-region and Sweden. During the programme, we provided leadership training within the context of working for an equal and sustainable society while using entrepreneurial principles. Generating ideas to enhance a strategic and sustainable business model. Knowledge on topics such as social entrepreneurship, business development, communication, branding, sales, finance and funding. Individual feedback on individual social business initiatives from leading entrepreneurs and mentors in Sweden. Tailored coaching aimed at strengthening their initiatives, acquiring personal skills and innovative tools. 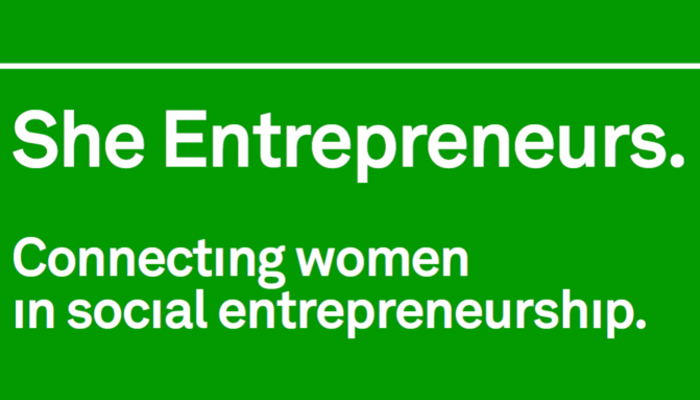 In addition to strengthening the capacity of social-enterprises in the MENA region, the unique outcome of SHE Entrepreneurs programme is a strong and active network of likeminded women entrepreneurs, who continue to inspire and support each other in driving important changes in society.